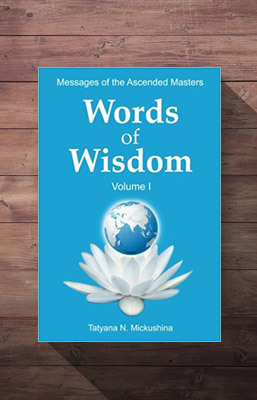 Find out what Teachers of Humanity tell us about the current situation on the planet and about the help that the Ascended Masters provide to the evolution of Planet Earth. Hosted by: International group of volunteers representing Tatyana N. Mickushina. The author will not be present at this event. The connection between the level of consciousness of mankind and such phenomena as: extreme weather conditions, cataclysms, volcanic eruptions, wars and revolutions. Each of us makes his own impact on collective unconscious of humanity. And by looking at the current situation on the planet we can see what our thoughts and feelings spiral into. The Earth is experiencing a critical time now! Each of us can help ourselves, our families, our country and our planet.What is the impact of our thoughts and feelings on our planet, and on everything that surrounds us? The earth needs our care and guardianship, and each of us can help the planet. 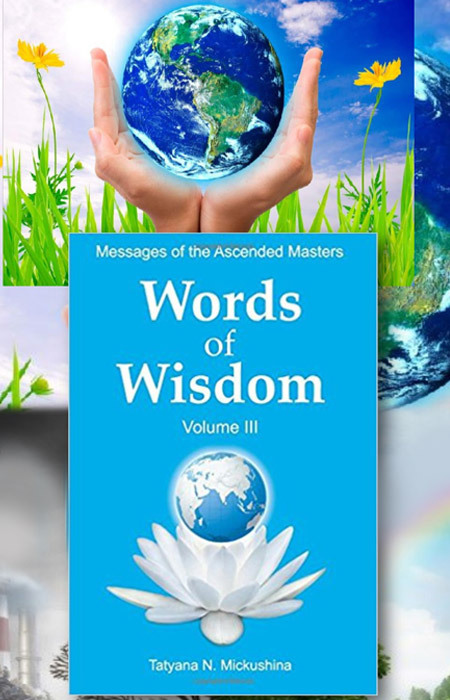 Find out About the help that the Ascended Masters provide to evolutions of the planet Earth. Can we help the planet? And what can our help consist of?